So put your hands together, fingertips to fingertips, not flat out but curved, so that’s the 13th Octave mudra and anchor in your heart. Go deeper and feel your sweet tri-flame. So, deeper into your heart and feel that bright tri-flame of the Mother’s Blue Diamond and then your wonderful, sparkly Pink Diamond and this is the wholeness of yourself, and on the other side the Gold Diamond and just for the fun of it, let’s wrap it in a cocoon of the Violet Flame. Now we take ourselves to the 13th Octave and each ‘click’ has meaning. So, on the first click…Click…we’re standing there and the Apostle James or your guide or your favorite master is coming and greeting you and loving you and bringing you to your beautiful, sacred temple, your sacred space, which is more and more important every day. So, make sure in your home you are also creating a sacred space for yourself. Take time to look around your temple, to see who’s gathered today to meet you, to gift you, to give you energy. Click…on the second click you are leaving the temple and going to the foot of the golden spiral and there you are greeted by Archangel Gabrielle, her blond hair and her golden-white wings and her flashing ice-blue eyes and she’s lifting you up and enfolding you in those wings. And you are going right through the center of that beautiful golden spiral and you can hear the angelic chorus singing your praises and your name. Higher. And now you are at the foot of the throne and Gabrielle is unfurling her wings and presenting you to the Mother and Father. 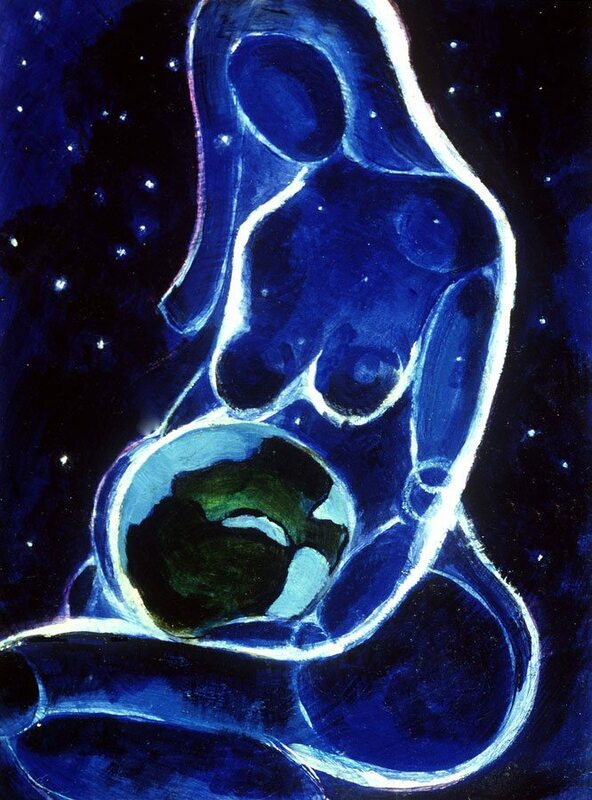 And on the third click…Click…you are lifted by the Mother and put in her heart as she steps into the Father so that you are the trinity, the Mother/Father/You/One and allow yourself to feel that surrender and connection. And really be there. But because you are there in the heart of One and you also want to pay attention to your physical body, we do a fourth click. And that fourth click is to connect us to the heart of Gaia so we simply don’t float off into space. And it used to be that we would go down through the earth, through the water, to the center, but now, because Gaia has ascended she is in the 5th, the 6th, the 7th. So feel it…Click…that a cord is going out from your heart and it is a straight line, and maybe even curving up a little, and see our beloved Gaia, this wise woman of love waiting there and taking the end of your cord, your rope, your being, and smiling at you, embracing you and holding you and leading you to the edge of the Council fire so that you are with her as well. You are not joining the elders at the Council fire you are going to a blanket at the edge, close enough to the fire to warm your face as Gaia sits down and as you sit down on her blanket. Put your head down on her lap, feel that connection, your heart to her heart and stay there. PreviousJesus Sananda ~ Who Are you?